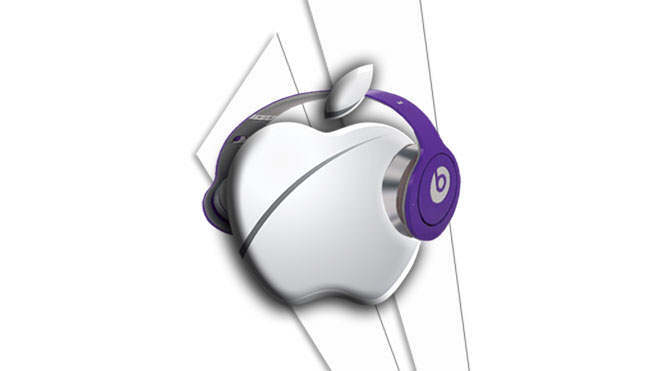 Apple Inc. (NASDAQ:AAPL) released its third quarter earnings, revealing profit surge amidst declining iPad tablet sales. iPhone continued to be the driving force behind climbing profits following its strong demand in China. The San Francisco-based tech giant reported strong sales of its Smartphone, selling 35.2 million units in the quarter, though analysts expected sale of 35.78 million iPhones. But still this is 13% higher than the number of units it sold in the same quarter last year. The company attributed this to surprisingly increased sales in China, rising 28% over the same period a year earlier. Its revenue stood at $37.4 billion in the quarter that ended on June 28, boasting of $7.7 billion in profit. iPhone continues to be Apple’s primary product. The company sold 35,204,000 iPhones in the three months ending June 2014. This was an increase of 3.962 million units in comparison to same quarter’s performance last year, when the company sold just 31,241,000. However, the figure shows subsequent decline from the preceding quarter that sold 43.719 million units. In the company’s history, the quarter ending June quarter is often Apple’s slowest. So that’s why though the revenue was less than the $45.6 billion registered in the Q2 2014, the stock remained calm. Actually, the iPhone maker is pleased with the Q3 2014 results. The quarter-to-quarter decline is primarily because the rumours for iphone 6 (rumoured to have large display) have engulfed the market, and potential iPhone buyers opted to wait until the new model arrives. But to explain the increased year-to-year sales of iPhone, the company suggest that its plot of selling iPhone 5C alongside its flagship has offer alternatives to customers. Also earlier models helped the company capture emerging markets at lower prices. Apple sold 13.276 million iPad tablets in the just ended quarter. According to the company, the figure is well within its expectation, but it is lower than the 14.43 million units’ average analyst estimates. The iPad is a disappointment as its sale fell 9.2% short of the 12.27 million a year ago. The declining demand of tablets, ipad included, can be attributed to availability of large Smartphone with displays as large as 5.5-inch variation. And to capture this lost market, the iphone maker is expected to launch larger iphones, but $100 costlier. During the quarter, 4.413 million Macs were sold. This is an 18% increase, compared to the less than 3.754 million units sold in the quarter a year ago. The product outperformed all analysts, as the highest expected sale of 4.3 million Mac. The company has attributed this surprising development to its portables and very impressive growth of MacBook Air, which had its price recently cut. The profit registered in Q3 2014 compares favourably that of the same quarter last year, as then Apple reported a net profit of $6.6 billion on revenue of $35.3 billion. With a profit growth of 11.6%, the company affirmed a cash dividend of 47 cents a share for common stock effective at the close of business on 11th August. The reported earnings per share, $1.28, beat consensus analyst estimates by five cents. Its $37.4 billion in revenues was $540 below what analysts had predicted, but it swelled 6% compared to Q3 2013. Apple’s 39.5% gross margin outperformed the 36.9% in the same quarter a year ago quarter and its own metric of 37% to 38%. This was driven by reduced costs and increased magnitude of sales courtesy of upsurge in iphone sales.